We introduced ourselves a bit on the first page. Now let us give you a little more information. McHugh's Estate Sales is part of McHugh's Restorations LLC. McHugh's has been operating a restoration business in Richmond, Virginia since 1980. We added estate sales in 1992. McHugh's history with antiques and estates goes back to the 1970's when Louise was an antique dealer in Philadelphia and also did doll repair. Louise started as an antique dealer in Philadelphia and New Jersey, primarily selling antique dolls. 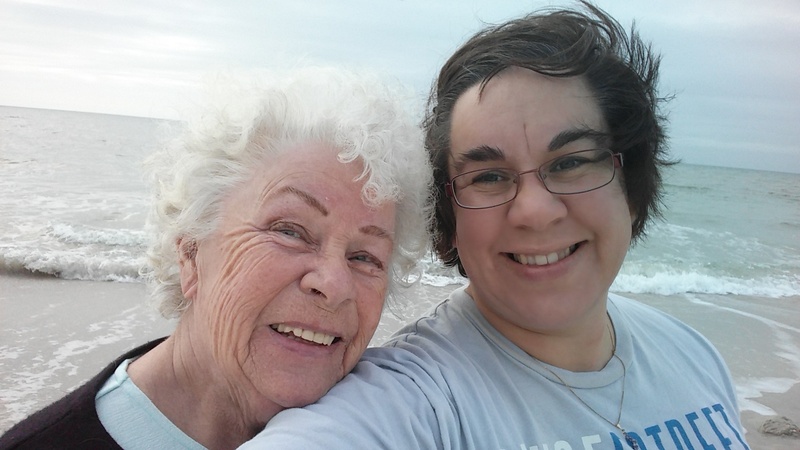 With her husband, they began selling antiques and owned an antique store. Upon moving to Virginia, they continued this and also started McHugh's Restorations LLC. 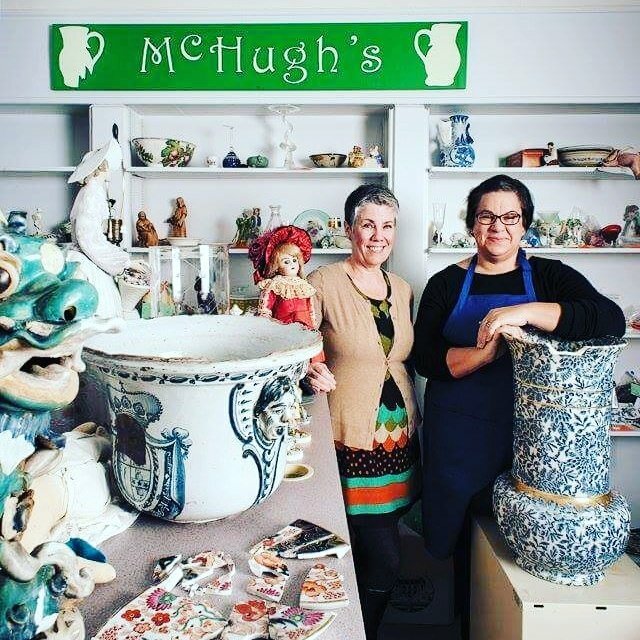 McHugh's Restorations started out as a doll hospital and evolved into Virginia's Premier Porcelain, Pottery and Glass Restoration Studio. Louise has extensive knowledge in all areas of antiques and household items, as well as dolls, antique dolls, figurines, and collectables. Brigid joined in the antique business as a two week old baby in a basket, being taken to auctions. During her entire life she has been surrounded by antiques and estate items. She grew up going with her parents on buying and selling excursions, as well as in the store. Now Brigid partners with Louise in the estate portion of McHugh's. Together they will be the primaries on any estate, doing most of the sorting, pricing and running of sales. They are present at every estate sale. With their combined knowledge, they are able to handle ANY type of estate and its contents.